Valentine’s Day Treat Ideas for preschool through school-aged children. Note: Always check for food allergies. mix the two ingredients: serve with fruit banana’s, strawberries and other kinds of fruit that come to mind…..
As Sweet As A Kiss-Have students decorate a piece of foil with gummy candies (cut in half and they will stick without glue) and pull-and-peel twizlers. Then cut their masterpiece in the shape of a Hershey kiss. Use crate paper to add the flag. I was reading some valentine’s snack ideas and remembered these yummy dips. I saw this dip made with marshmallow spread and the person mixed hers with juice, ours is slightly different. Mix 1 jar of marshmallow spread with one small brick of cream cheese (room temp. so its soft and easy to mix. And Thanks for all your wonderful ideas! I use different sized heart-shaped cookie cutters to create fun meals and snacks for the kids. They associate Valentine’s Day with candy and other sweets, so I use the cookie cutters for making heart-shaped pancakes, sandwiches (their favorite kind), biscuits, etc (anything that’s healthy for them). They enjoy the novelty to their everyday meals and snacks and are still talking about it when mom and dad come to pick them up at the end of the day. this is so easy! just mix your cupcakes and pour them into a muffin pan as usual (be sure to use paper liners). then put a marble between the paper and the tin before you bake them. bake and ice as usual (don’t forget, the marbles will be HOT! )….this makes a great and easy heart-shaped cupcake. Melt vanilla chocolate wafers. Dip pretzel sticks in chocolate and set on wax paper. Sprinkle pretzel sticks with Valentine jimmies or any kind of Valentine icing decorations. For Valentine’s Day, the teachers cut out heart shapes out of bread (enough for two for each child), bologna and cheese (enough for one for each child) and let them put together their own sandwich. This way if they don’t like bologna or cheese they can choose to not have it. Simple, red, and reasonably healthy: “Draw” the outline of a heart shape on a paper plate for each child. 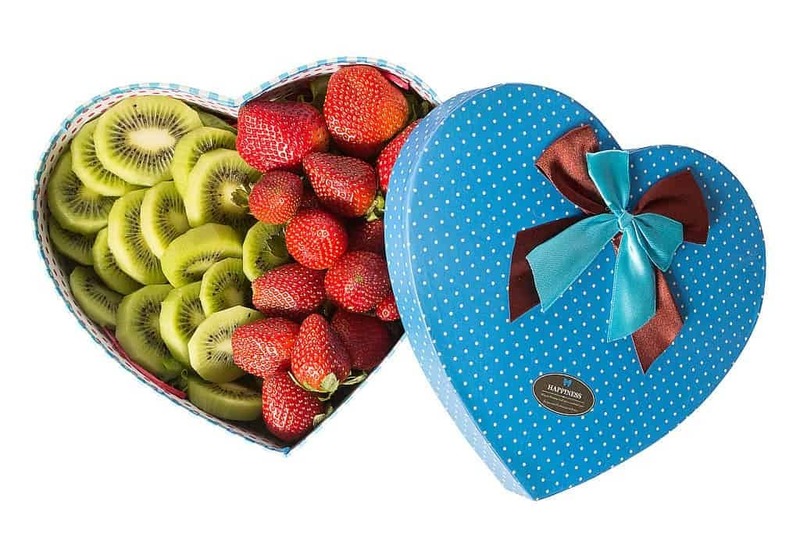 Then place a bowl (or some bowls, depending on how many children you have) of red/pink fruit pieces (raspberries, strawberries, cherries-no pits) on the table(s) and let children make a heart by placing red fruit onto their whipped cream heart outline. Just did for Valentine’s day for my son’s 3rd-grade classroom. I don’t know if the kids were impressed but the moms were. You can purchase colored bread from the local bakery. Some bakeries don’t do it so you might have to check around in your area. It doesn’t cost much more I think the loaf was $1.09 and it was medium pink. I wanted red but she said it taste bitter – so chose the pink. I put peanut butter and jelly between the two layers and then used a heart cookie cutter and it rather seals them. You can do each layer of food item between bread (such as if you did the peanut butter and jelly. First the bread, then the peanut butter, then another layer of bread and then the jelly and then another layer of bread. Another option is to do one layer with cream cheese and black olives sliced up and the next with spam. I know those don’t sound good but really do a have a good taste when combined. Not sure kids would like it though. Because there is always too much emphasis on candy and chocolate at Valentine’s day, we make a snack that fits into three food groups…we take a heart-shaped cookie cutter and cut hearts out of bread, sliced cheese and lunch meat (normally bologna). We set the three items out on separate plates rather than making the sandwiches in advance and let the preschoolers make their own sandwich, deciding if they want all three or just two of the three. Add some 100% fruit juice with this snack and we’ve hit 4 food groups!